I see this as a kind of build it with your kids or grand-kids project, but without the hassle of 50 weekly parts resulting in boredom and 10 times the price it should be. Give the videos a view, especially the build one. 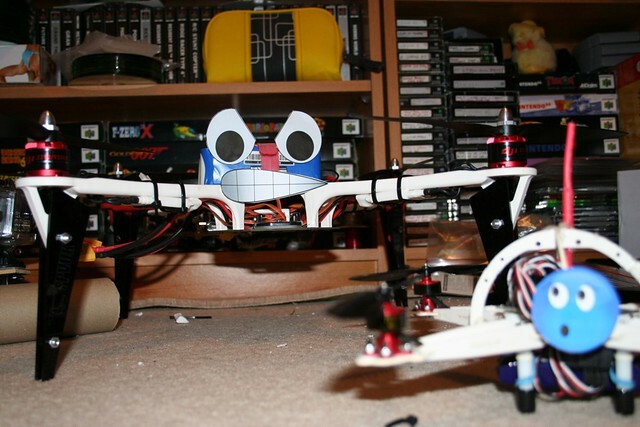 Did you hear about the drone with wooden arms, wooden props and wooden motors? Weirdly enough, I was just looking at this today as we wanted to talk crowdfunding and drones on the next LDO as there's so many high profile failures, that I was looking for something that had been successful in both it's campaign and it's reception.